All regional PR teams are now reporting to Adam Emery. He started in the role in October. 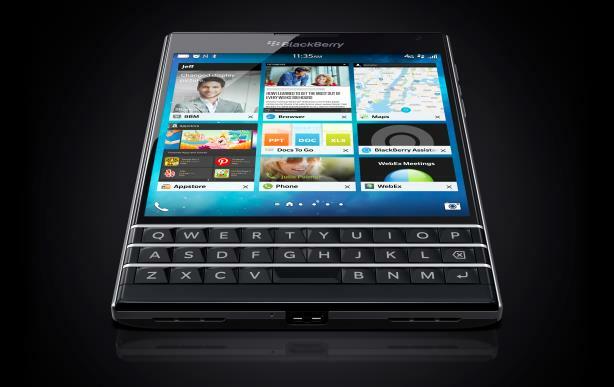 WATERLOO, ONTARIO: BlackBerry has promoted Adam Emery to VP of corporate communications. He moved into the new position in October, according to his LinkedIn profile. Emery is continuing to report to BlackBerry communications SVP Heidi Davidson and is taking over her global comms responsibilities as she begins to oversee brand and digital at the company. Davidson did not immediately disclose further details. All regional PR teams have begun reporting to Emery, including those in Asia-Pacific, EMEA, Latin America, and North America, Davidson told PRWeek via email. Emery did not return calls or emails seeking further comment about the new role. Emery has served as the company’s VP of North American communications since he joined BlackBerry in October 2012. He will not be replaced in that role, according to Davidson. Prior to BlackBerry, Emery was SVP and lead of Hill+Knowlton Strategies’ New York technology practice. Before that, he was Waggener Edstrom’s corporate practice lead. Earlier in his career, Emery was a communications manager at IBM, according to his LinkedIn profile. In late September, BlackBerry and agency partners Text100 and APCO Worldwide launched the Passport smartphone with a series of live events and social media activity. Starting on Monday, BlackBerry began paying customers up to $400 to trade in their iPhone 4S, 5, 5C, 5S, and 6 models for a Passport.